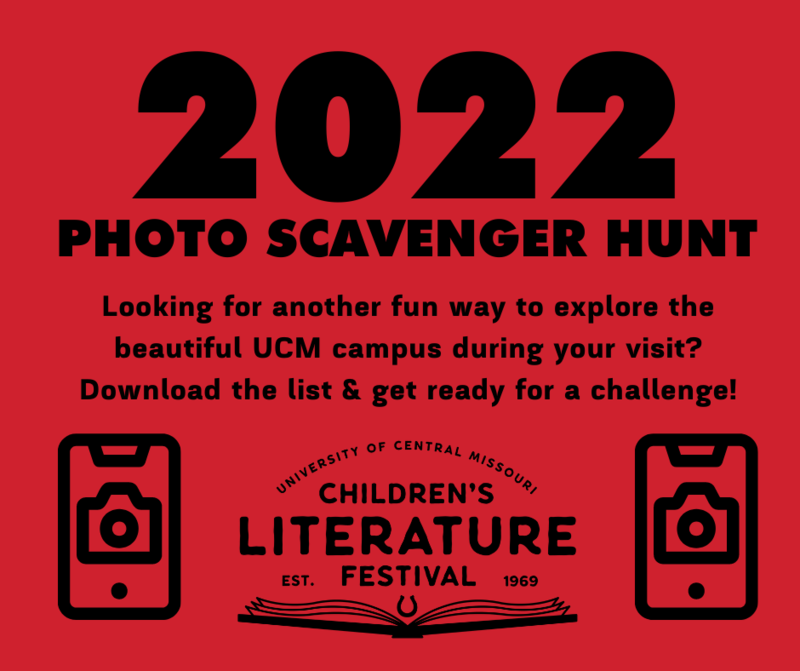 Do you want to explore our beautiful UCM campus during the Festival and earn points for bragging rights? Download our Photo Scavenger Hunt list below. Please note: this is not a contest and the CLF does not endorse posting pictures of students to social media without each parent's express permission.